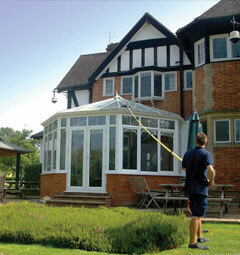 Clean Assured can keep your conservatory just the way you want it. We can quickly and efficiently remove any green algae which has built up and is prominent in your conservatory frames and roof. We will also professionally clean the roof, windows, doors and clear and clean all the gutters as well.